Fledgling entrepreneurs are faced with a seemingly never-ending list of tasks, which is why Richard Branson says that it’s important to learn to delegate. "Most entrepreneurs are driven personalities, but you can’t overcome challenges and bring new ideas to the market through the sheer force of personality alone," the Virgin Founder writes in a recent blog post. 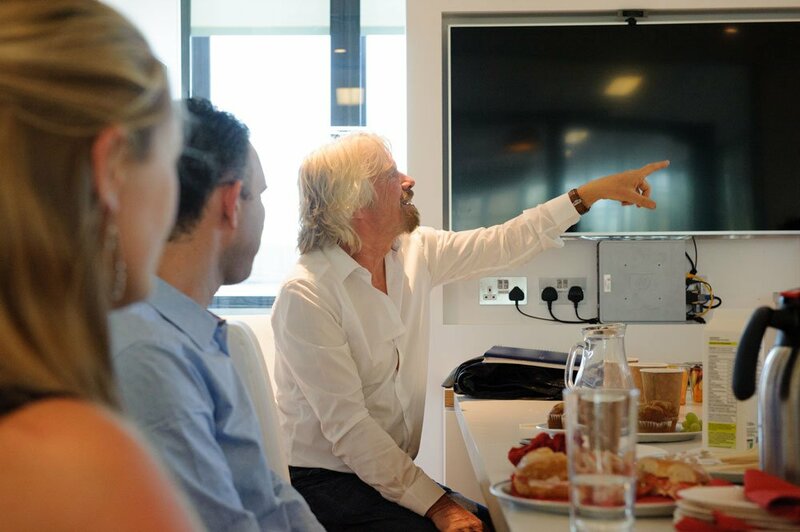 "You need to learn to delegate so that you can focus on the big picture." Richard says that it’s a fairy tale to think that you can do everything by yourself. "It’s vital to the success of your business that you learn to hand off those things that you aren’t able to do well. I’m not saying that you should never try your hand at a new skill – entrepreneurs are usually insatiably curious." But if you try it and find that you’re not cut out to do it, find someone else who will do a great job for you. 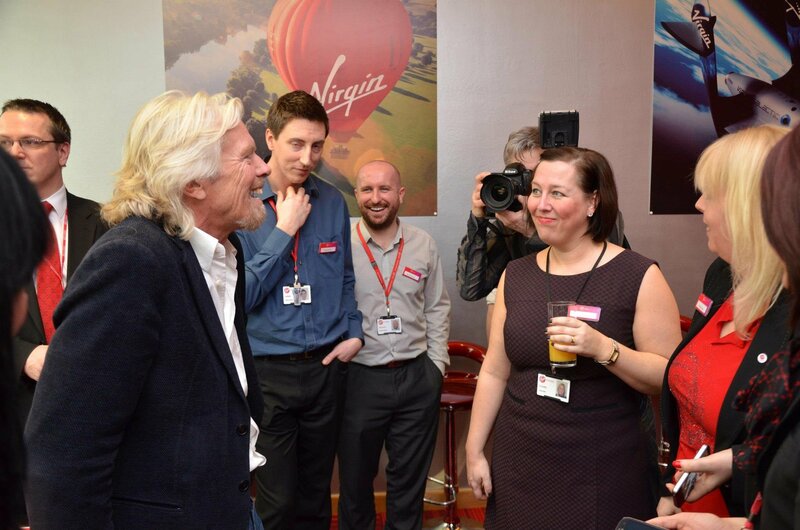 "This is part of our philosophy at Virgin: We aren’t limited by the skills of the people on our team, but also employ hundreds of agencies, contractors and freelancers," Richard says. "We work with website developers, aircraft manufacturers, call-centre operators, service suppliers and many other wonderful third-party providers. Over the past 40 years, they have helped us to grow our brand to the point where it is now, and we wouldn’t be able to function without them." It can be daunting when you first delegate work to someone else – Richard says that he still remembers how it felt the first time he handed work over. But as his skills were not well suited to accounting, he hired an accountant, Jack Clayden. "My friends and I wouldn’t have gotten our business off the ground without Jack," he says. "He shared our vision and in some areas he knew better than we did how to make it a reality. From our experience working with him, we learned that if we really wanted to grow our business, we’d have to delegate." But delegation isn’t just about handing over work to your team, Richard suggests finding the people who understand your ideas, want to build on them and can envision ways to improve your business, but don’t lose touch with your business. "While it’s important to trust your staff and collaborators and allow them some autonomy, it’s important to stay connected to your business, or you may not notice the warning signs when something is about to go wrong," he warns. Ultimately though, the key is delegating and collaborating effectively. Do this and as Richard says: "You’ll find that you have more time to focus on the big picture and achieve the things you need to do to make your product or service stand out."